To be completely honest, I did not like The Long Journey Home the first time I played it. The controls were clunky, the learning curve was steep and what I had seen made the universe feel barren and uninteresting. The thing is that I had been playing The Long Journey Home as if it we strictly a modern RPG, but it tries to do so much more than that. This is a game that does a lot of things, though nothing exceptionally well. 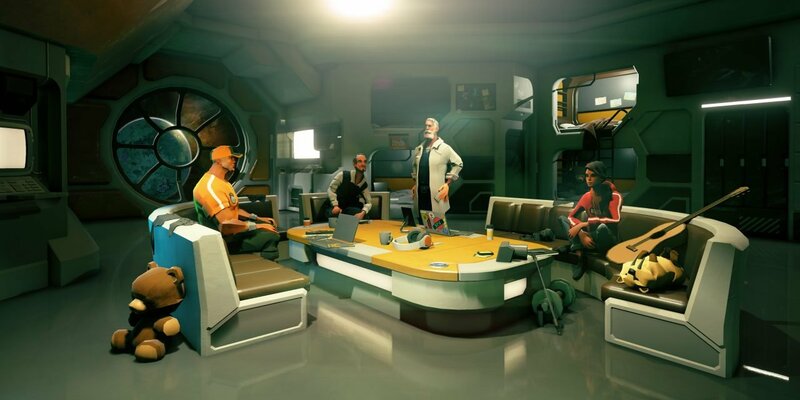 The Long Journey Home is a rogue-like space simulation that emphasizes exploration, negotiation with various myriad alien races, and, above all, patience. Trying to speed through the galaxy will leave players out of fuel, damaged, and likely under the yolk of galactic bureaucracy without the funds or friends to move on. 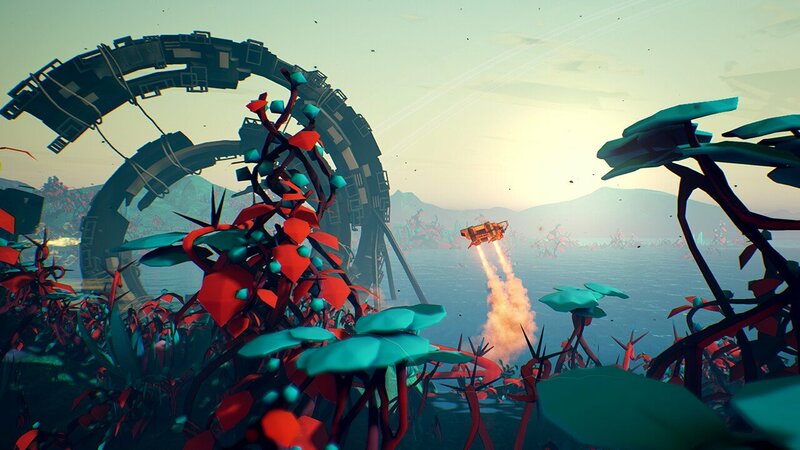 However, if the player takes it slow and explores the universe they’ll be rewarded with resources, colourful alien encounters, and decent controls. Well, mostly decent controls. As the name suggest, the player assembles a group of four space travelers with various backgrounds and skill sets. There’s a botanist, an actual astronaut, an engineer, and even a kid with a blog, all the important jobs. Your motley group of explorers is quickly thrust out into the depths of unexplored space, thanks to a convenient engine mishap. Shame about those mishaps, they always seem to happen and the most narratively appropriate times. The actual gameplay consists of a few different variations of piloting your plucky crew through the universe. 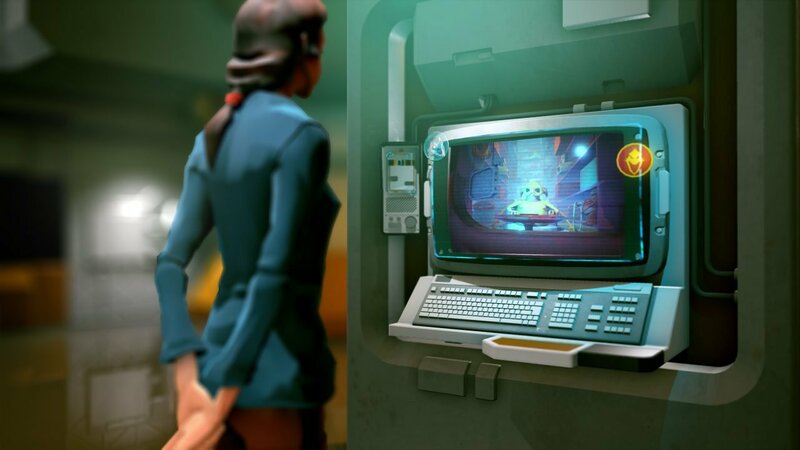 You’ll be jumping between star systems on a large map in a way very similar to Out There, a game that shares a great deal of thematic and narrative elements with The Long Journey Home, though presents them as an adventure game rather than a simulation. On a smaller scale, you’ll be jetting around solar systems from planet to planet by applying thrust in different directions to make adjustments to your course and speed. In practice, it falls somewhere between Sunless Sea and Kerbal Space Program, and similarly emphasizes patience and planning. To be fair, there’s nothing inherently wrong with emulating a few interesting indie games, in fact, utilizing successful mechanics of previous games is a staple of the industry. Not only does the practice promote interesting mechanics, but the articles surrounding the game can help guide players to the games that inspired them. What I’m trying to say it this: those three games are good, if you dig The Long Journey Home you’ll dig those indie titles. There is another gameplay section, I haven’t really touched on yet that isn’t so great. When you explore a planet you’ll do so by way of a lander. This lander is capable of thrust in several different directions, and tends to drop like a stone. It was very rare that I was able to pilot this little death box to the surface of a planet without sustaining significant damage or injuries. Luckily, while exploring the surface, the player is able to collect various crafting and repair components and interact with local populations in to obtain or complete quests or repair the damage done. The planet-side gameplay is frustrating, but one hiccup in an otherwise competent game. It is unfortunate how frequent these sections occur, but they are manageable with patience and practice. The Long Journey Home is a slow burn, meant to be experienced over several playthroughs and numerous different adventures through the farthest reaches of the universe. You’ll fend off space pirates with grand broadside battles akin to games that focus on naval warfare (Sid Meier’s Pirates!, Assassin’s Creed Black Flag, etc. ), liaison with the weird and wonderful denizens of the universe (Though they never seem to have enough time for you), and maybe even take part in an intergalactic freak show. It’s easy to dismiss The Long Journey Home as a subpar pretender, standing on the backs of a few indie games that came before it, as I almost did, but it ends up being more than that. This game is a love letter to the various titles it emulates and a solid game in its own right. Here you’re guaranteed a memorable experience as you meander from planet to planet, just be careful with that landing. The Long Journey Home is an interesting exploration game that succeeds in a lot of ways, but never really seems to shine.